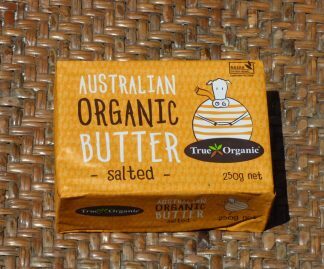 *Certified Organic/Product of Australia This salted butter is produced by Organic Dairy Farmers and is such a delicious butter. Perfect on bread and in baking, it is a butter that keeps well. 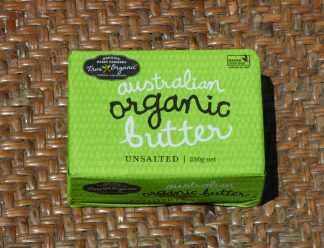 *Certified Organic/Product of Australia This Unsalted Butter is produced by Organic Dairy Farmers and is such a delicious butter. Perfect on bread and in baking, it is a butter that keeps well. 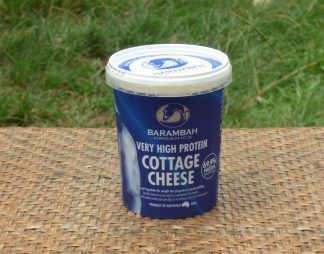 *Certified Organic/Product of Australia This Cottage Cheese, from the award winning Barambah Dairy Farm, is mild and soft, made from fresh curds. High in protein, it is a healthy addition to your diet. 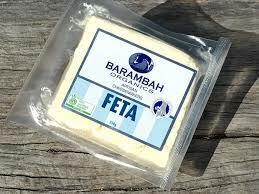 *Certified Organic/Product of Australia Produced by the award-winning Barambah Dairy Farm in Queensland, this Cow's Milk Feta is so creamy - just perfect to crumble into salads or your favourite meal. 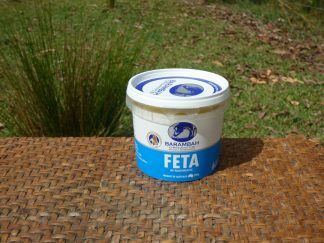 *Certified Organic/Product of Australia Salty and delicious, this Marinated Barambah Feta Cheese is perfect for crumbling into Greek salads or sliced on crusty sour dough. 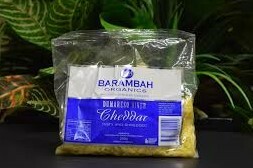 *Certified Organic/Product of Australia A classic cheese and all-round favourite, Barambah's Tasty Cheddar Cheese is so creamy and full of flavour. 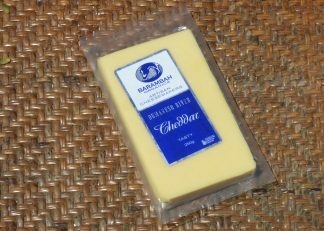 *Certified Organic/Product of New Zealand A classic cheese and all-round favourite, Barambah's Tasty Cheddar Cheese is so creamy and full of flavour. 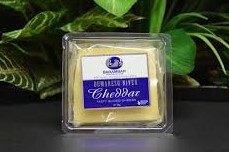 *Certified Organic/Product of New Zealand A classic cheese and all-round favourite, Barambah's Tasty Cheddar Cheese Slices are so creamy and full of flavour and so easy to use in these perfect slices. 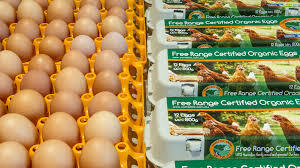 *Certified Organic/LOCAL - near Bellingen These beautiful eggs are Certified Organic, Free Range, Farm Fresh Eggs produced at the foot of Mount Gladstone (near Bellingen). 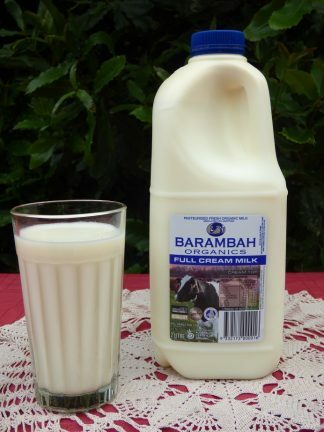 *Certified Organic/Product of Australia This Fresh Barambah full cream Milk is the best you can buy and now comes in these beautiful, fully recyclable glass bottles - just like the good old days! Not homogenised. 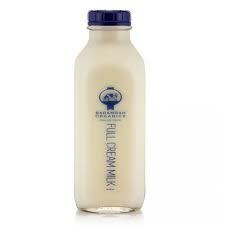 *This product comes in fresh each week, the night before delivery. 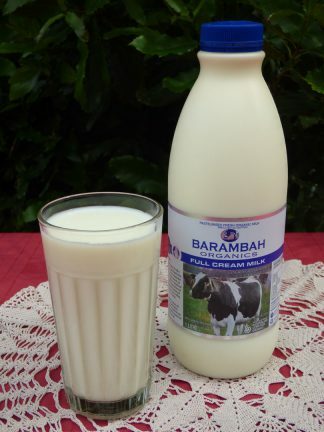 *Certified Organic/Product of Australia This Fresh Barambah full cream Milk is the best you can buy. Not homogenised.  *This product comes in fresh each week, the night before delivery.